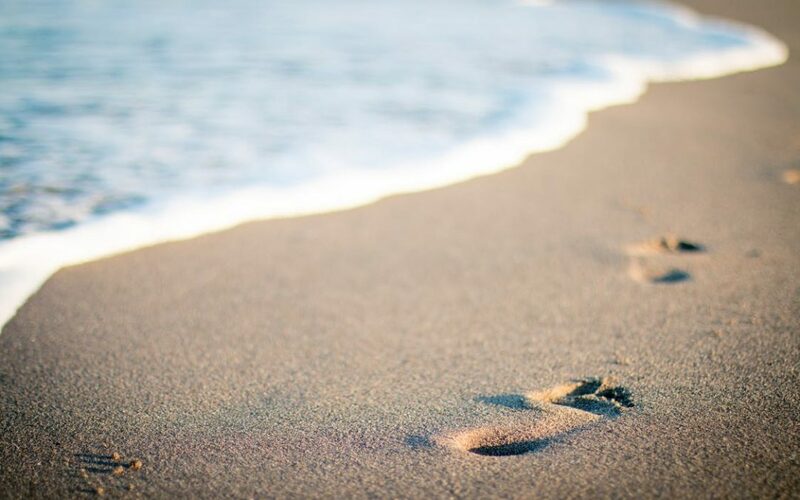 Spring break is a great opportunity to get out of town, visit somewhere new and spend quality time with family. Unfortunately, it’s also a good opportunity for burglars and thieves to break into homes and steal electronics, jewelry and other expensive and sentimental items. Does this mean that Atlanta families shouldn’t take spring break trips? Of course not! It just means that you’ll have to take a few extra steps to secure your home before heading out of town. We’ll share some spring break security tips below. Don’t make it obvious that you’re out of town. Set lights on a timer, or better yet, hook lights up to your smart home system and turn them on and off remotely. Ask a neighbor to take your mail and newspaper inside, and to put the trash cans out on garbage day. If you’re going to be gone for more than a week, make plans to have your grass cut. In the age of social media, it’s tempting to post about your exciting spring break plans. But even with your privacy settings turned up, would-be burglars may still be able to see that you’ll be gone. Keep quiet about your trip until after you return. Install a deadbolt on your doors and windows, and use motion sensor lights outside of your home. A smart home system allows you to check in from wherever you are. Consider installing smart cameras, lights, door locks, temperature controls and more. 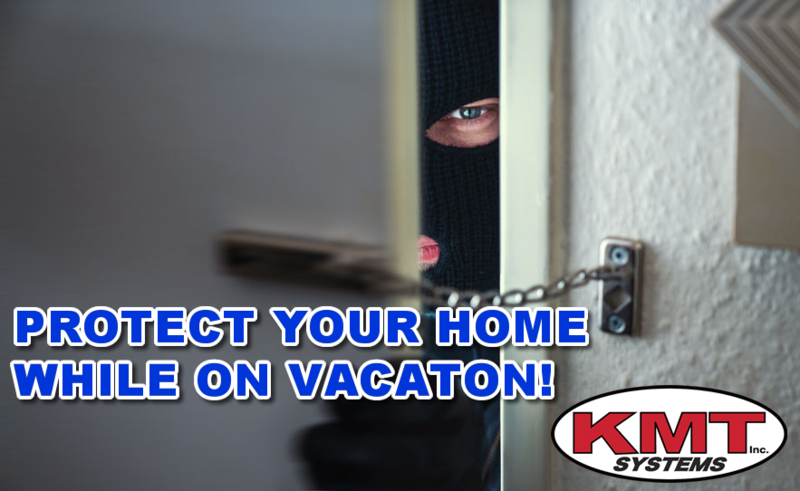 By far, the best way to prevent a break-in from occurring while you’re out of town is to install and use a home security system. 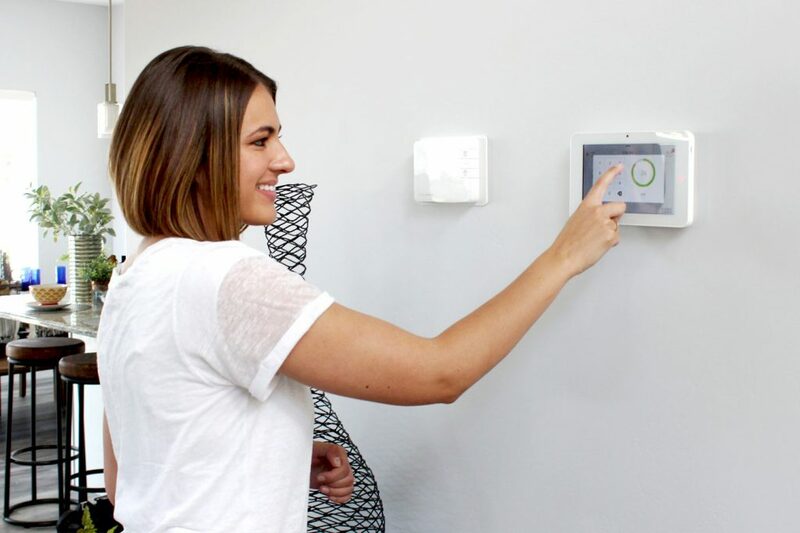 Not only will this protect your home, but it will also give you peace of mind, allowing you to truly relax and enjoy your long-awaited vacation. Give KMT Systems a call before you head out on your spring break trip. 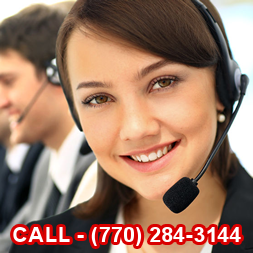 We can install a home security system, help automate your home and much more. Trusted by more than 6,000 Atlanta-area homes and businesses, our award-winning security company is committed to your safety. At a recent network meeting, I was talking to an insurance agent. In our conversation, she reminded me why insurance agents give discounts to home owners who have a home security system. Insurance companies calculated risks. Home owner’s insurance premiums are based on calculated risks. Based on FBI statistics, a US home is burglarized every 13 seconds. Using use same national statistics, homes with security system are 300% less likely to be burglarized. With a home security system, your home is at a lesser risk. Most insurance companies provide discounts on your home insurance premiums. 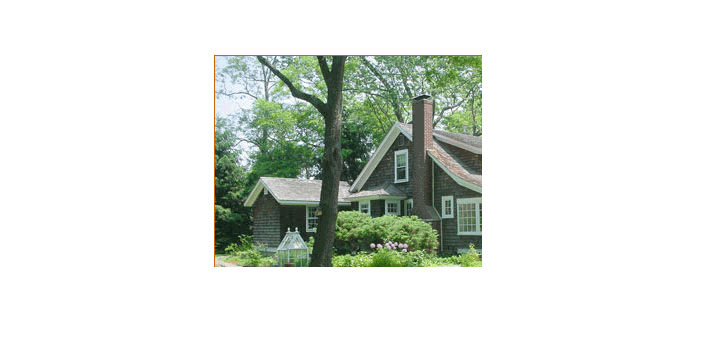 Depending upon your insurance company, you can get anywhere from 5%-20% discount on your homeowners insurance. There may be additional discounts for deadbolts and other home security options. 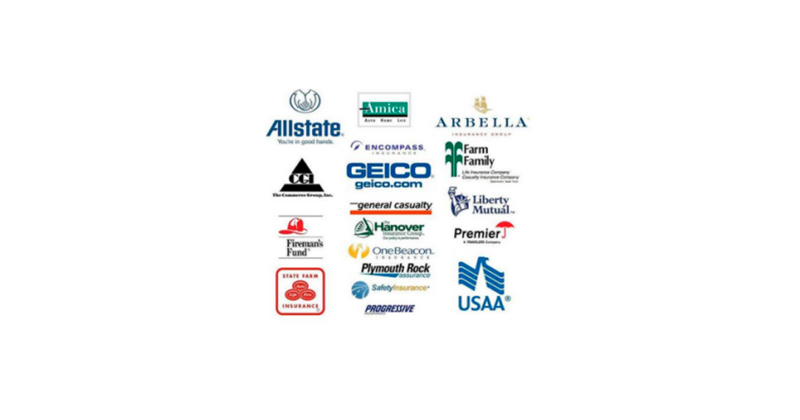 insurance companies love home security systems, click here for more information. Summertime means more activities in and out of your home. Where do you hid the spare key so the children can use it or you lock yourself out of the home doing outside chores? Here are some of the worst and best places to hide your spare key. Nothing says you need to place the space key near the front door. Here are some better options. Give a spare key to a trusted neighbor. Use your BBQ grill or A/C unit in the back yard to hide the spare key. A fake rock will work if you have other rocks around it. 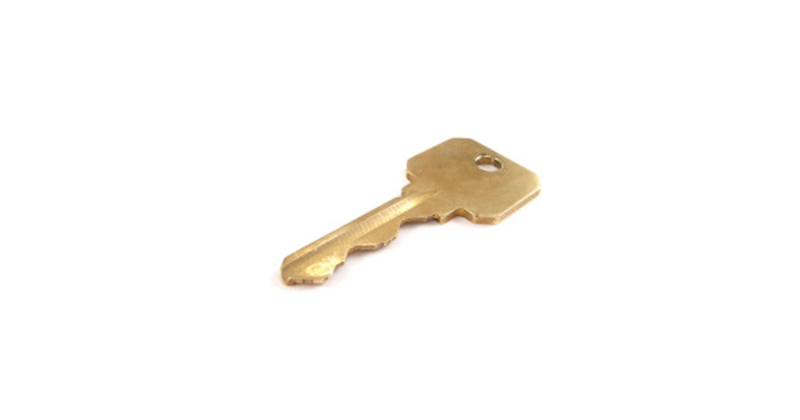 Put the key in an outbuilding or shed. Place the spare key under the dog house. Use the new locks that open and close from your smart phone. Use a sophisticated keypad deadbolt lock. Don’t put your spare key in the obvious places where a burglar will look. Choose other options away from the front door. These places may be less convenient, but you and your family will be safer. Check in next week for another summer home security tip.